All VILLA SIERRA MADRE homes currently listed for sale in Phoenix as of 04/19/2019 are shown below. You can change the search criteria at any time by pressing the 'Change Search' button below. 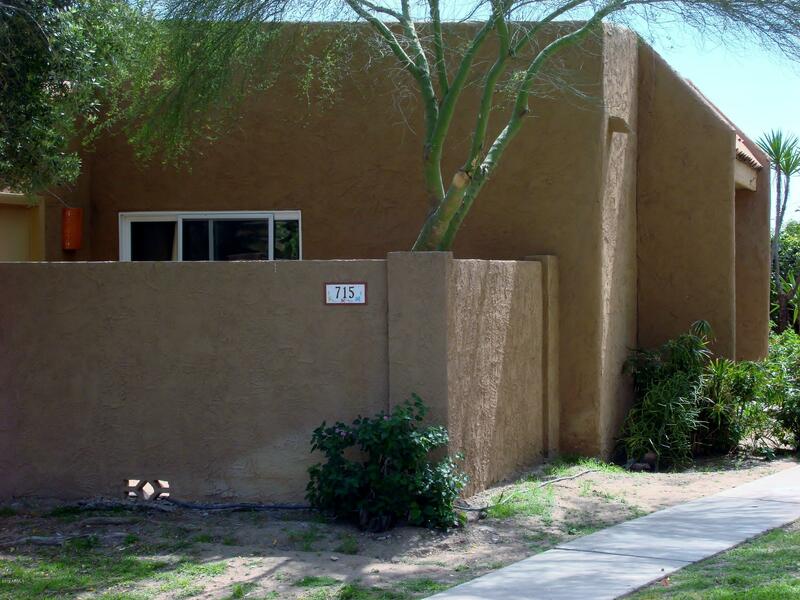 "Beautiful upgraded 2 bedroom, 1 bath Townhome located in Central Phoenix with panoramic mountain views. New paint throughout the interior. Kitchen and bathroom recently upgraded with new cabinets, sinks and countertops. Granite in the kitchen. Modern apple wood laminate flooring in both bedrooms and front room. Across from North Mountain Park. Close proximity to SR 51, I-17 and the 101 freeways for easy access to the entire valley." 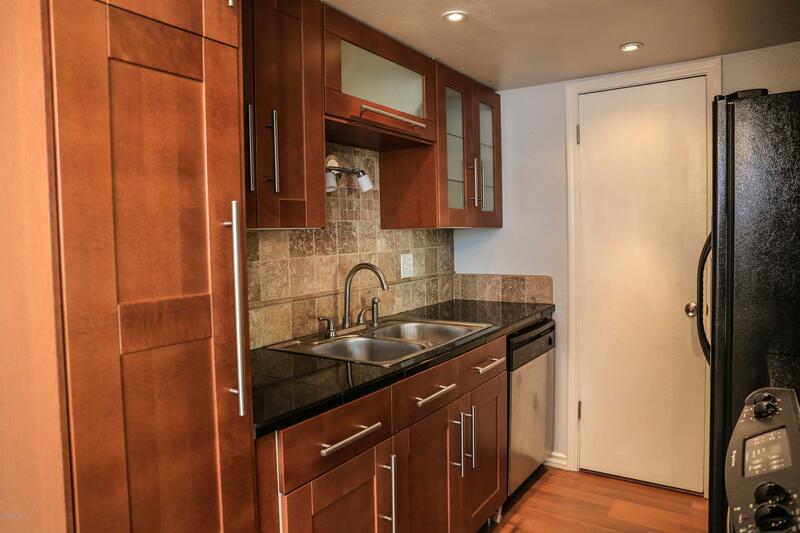 "An amazingly cute remodeled condo. Nice new cabinets with granite counters. Stainless appliances. Private patio. Great views of the mountains. All appliances, washer and dryer included. Nice laminate flooring in the main floor with new carpet leading upstairs. Hiking trails across the street with beautiful views of the city. Walking distance to the Pointe Hilton Tapatio Cliffs Resort for wonderful restaurants to enjoy. Just minutes from downtown. Gated community pool for your enjoyment. Tons of "